Contact AFRICANSTUFF-GARMIN GPS SINCE 1999!! 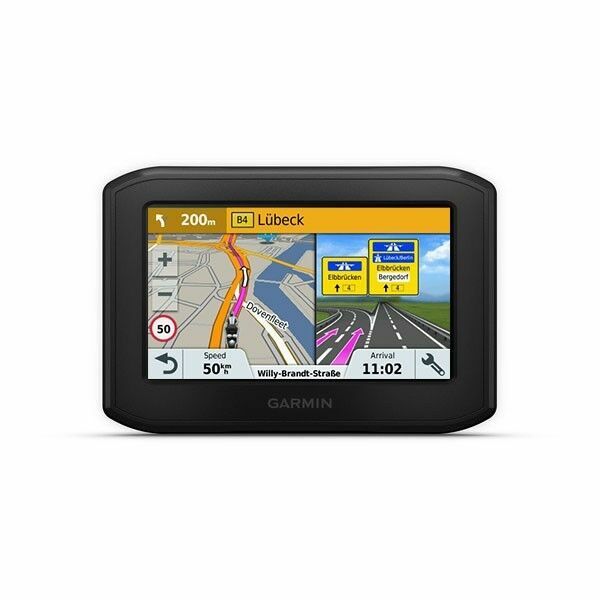 Hi, I’m interested in Garmin Zumo 396LM special R5499 !!! (normal price R6499). Please contact me. Thanks! Shipping to your Postnet R99!! AFRICANSTUFF GARMIN GPS SINCE 1999!! I have 1000pcs Yinlong 40Ah 2.3v nominal voltage cells available immediately. No waiting @ R608.00 each +VAT. If you have a electronic/electrical back ground then you can build your own DIY solar storage system. My dstv pvr decor and dish is for sale.